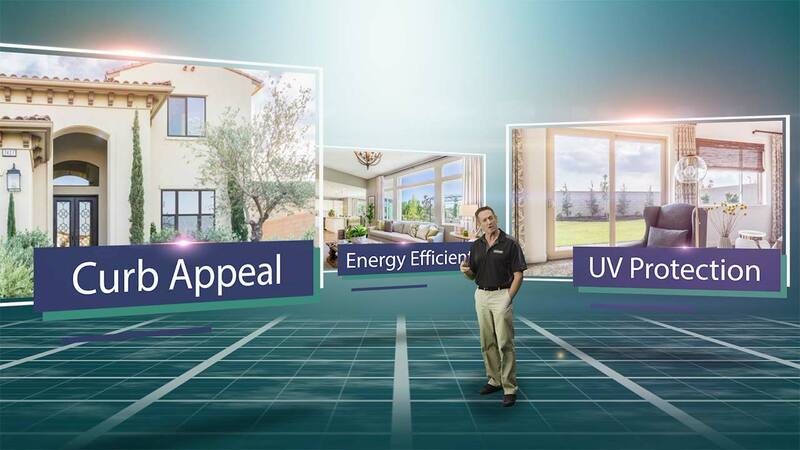 Northwest Exteriors is among California’ finest retailers of energy-efficient windows, air conditioning systems, vinyl siding, solar panels, patio covers, and entry and patio doors. But don’t take our word for it! Trust our Diamond Certification. 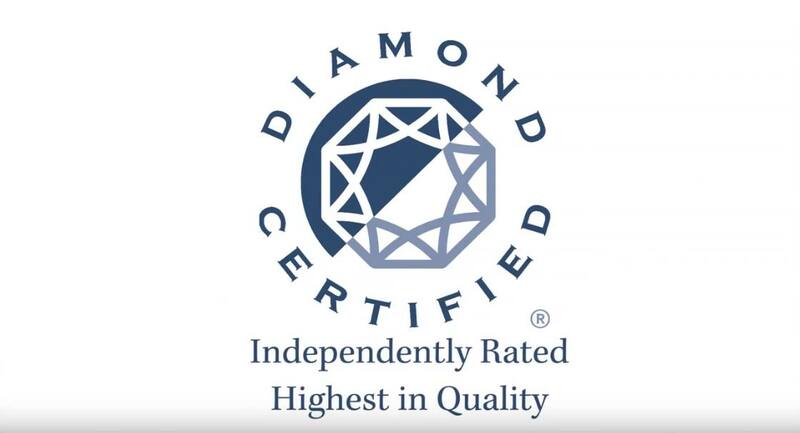 Diamond Certification is a third-party resource that verifies quality, service, and workmanship in the home improvement industry. Only a small handful of companies throughout the state qualify for this prestigious award, and these companies must earn this title through a series of extensive tests each year. On a scale of 1-10, how do you feel about the quality of workmanship that you most recently received from Northwest Exteriors? Would you choose Northwest Exteriors for future home renovation projects? If you needed advice on how to get the most out of your project, was Northwest Exteriors able provide this information? When you think about the company, what would you tell to other consumers? What was the best part of your experience with Northwest Exteriors? What do you think the company could do to improve its service?